I will provide an illustrative example that has personal significance to me. 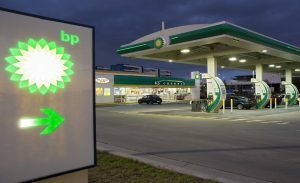 I have long taken an interest in the British oil giant BP p.l.c., both for its historical role as a significant … Read the rest of this article! 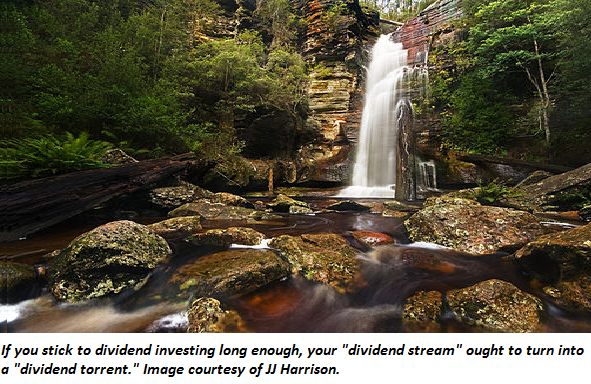 “Investors are sometimes their own worst enemies. When prices are generally rising, for example, greed leads investors to speculate, to make substantial, high-risk bets based upon optimistic predictions, and to focus on return while ignoring risk. At … Read the rest of this article!